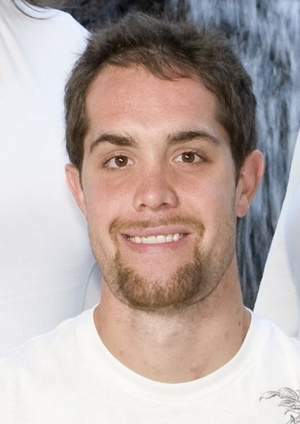 Preston Dee Anderson, 25, left his home in Salinas around 5:00 a.m. on Saturday and has been missing since. His family says he did not go to work on Saturday and his disappearance is out of character. Police say that he used his ATM card around 10:00 a.m. on Saturday in Ventura, but no one knows if it was Preston who used it. “We’re concerned and want to find him. Hopefully he’s alright. I’ve never had to worry about this kind of thing before. We love all our kids,” said Anderson’s father, Corey Anderson. “It’s not like him to be missing his work, his job. If he went missing for just the weekend you wouldn’t think he’d do that without his cell phone. Preston is a former Hartnell College basketball player and is 6’9″ tall, 215 pounds with brown hair and brown eyes. He is driving his custom 2009 Yamaha 1100 custom motorcycle with Utah license plate A71WB. If you see him, please call 831- 758-7989. Preston was found staying at a hotel in Belize. He probably needed to escape the pressures of life. I can understand that but he really should have at least mailed a letter home to his family. Thank you. New post with new information will appear on Thursday.